The recognition of states as democratic, developed and peace-loving nations today depends on their capacity and willingness to protect human rights. Even business corporations and international organisations are judged by their human rights performance. In post-conflict situations and transitions from totalitarian to democratic rule, human rights constitute an essential element of peace-building, development and good governance. The implementation of human rights at local, national, regional and international level requires highly motivated and skilled human rights experts. 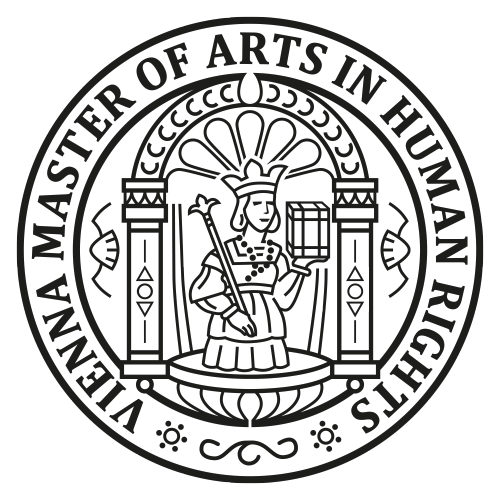 This interdisciplinary master programme provides students with the necessary knowledge and skills which is guaranteed by combining excellent academic and practice-oriented education in the field of human rights. It welcomes students with at least a bachelor degree in a broad variety of academic disciplines from all world regions, with an open mind, empathy for human beings and a strong interest to experience the fascinating world of human rights. Find attached the project flyer and further information. Please visit also the homepage (http://humanrights.univie.ac.at) and our facebook-page (www.facebook.com/ViennaHumanRights).